In the morning of day 3 I will go eat breakfast on a ferry ride to Alcatraz a historical jail island where I will spend the rest of my morning. 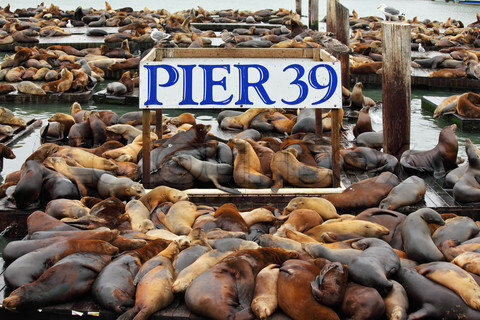 In the afternoon I will go to pier 39 where I will watch sea lions bark, and sleep in their habitat. In pier 39 there are also a lot of shows and resturants that I will explore.